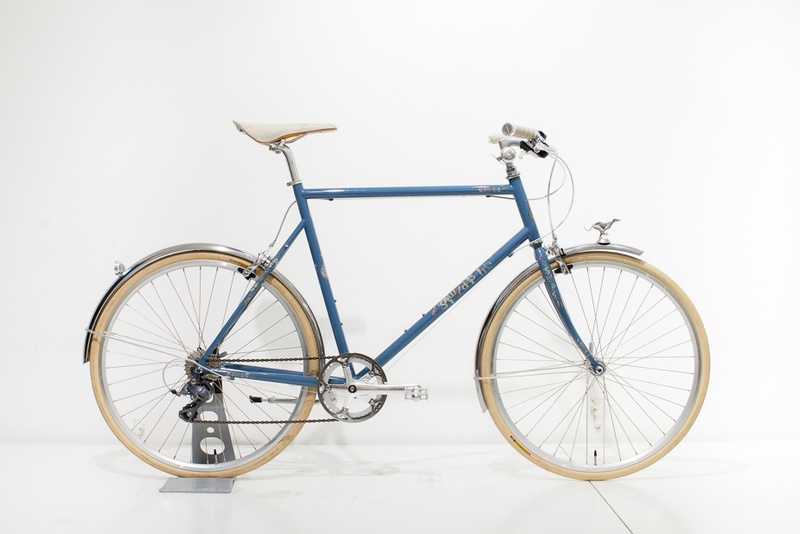 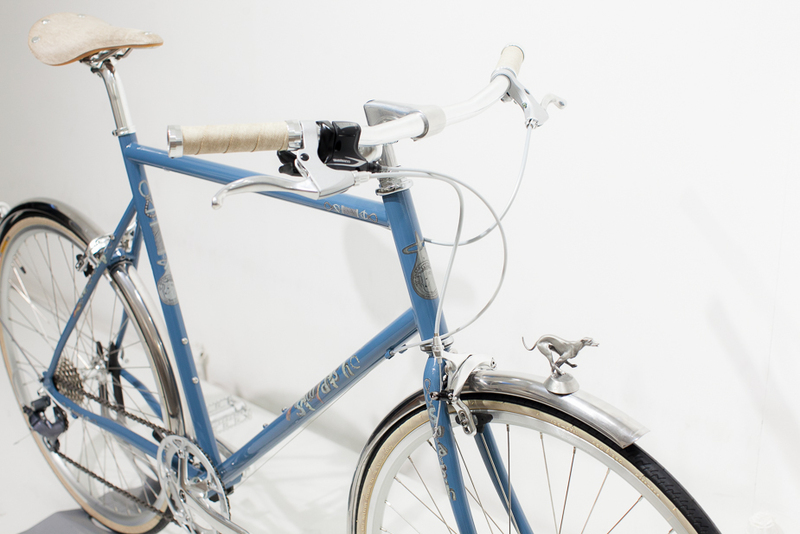 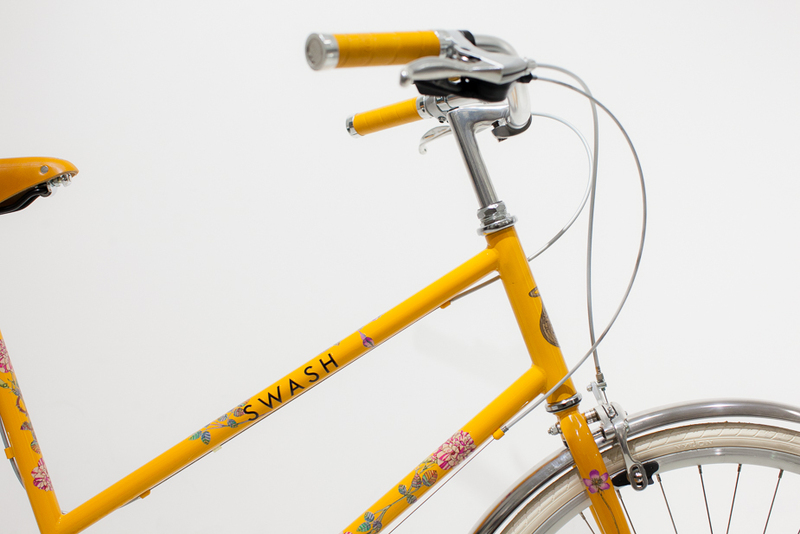 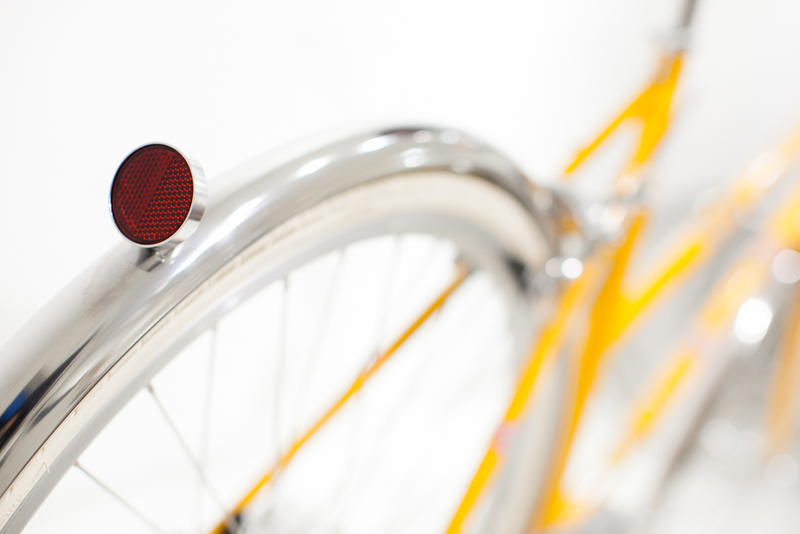 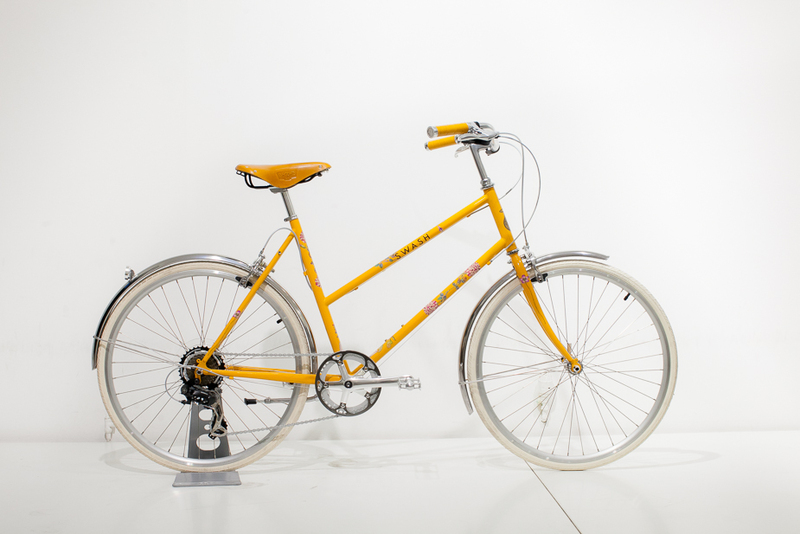 SWASH, a company celebrated for their signature hand drawn and painted artworks, have helped to create two luxury versions of tokyobike’s best selling CS and Bisou models. 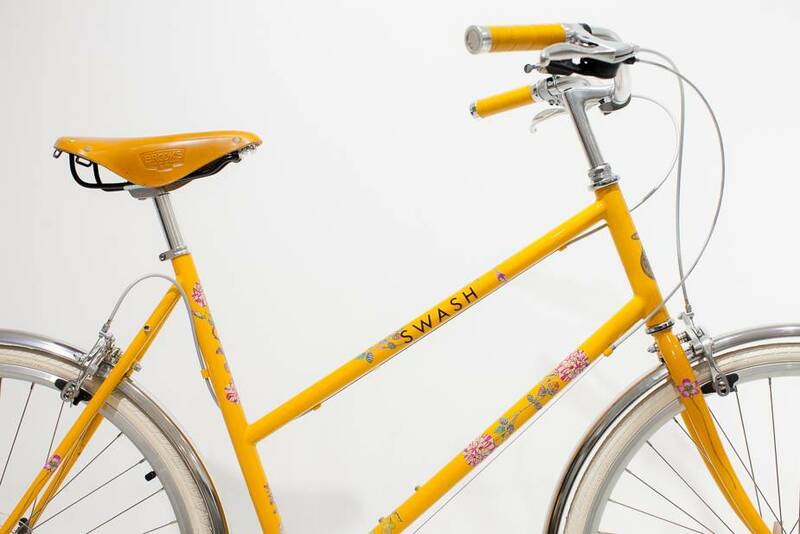 The collaboration is a perfect partnership that juxtaposes the rich, detailed artwork synonymous with Swash prints with the pared back, clean lines associated with tokyobike. 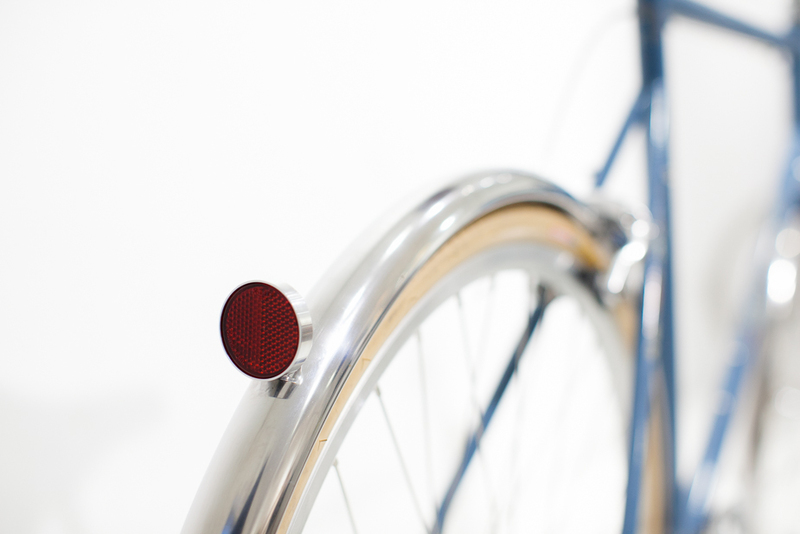 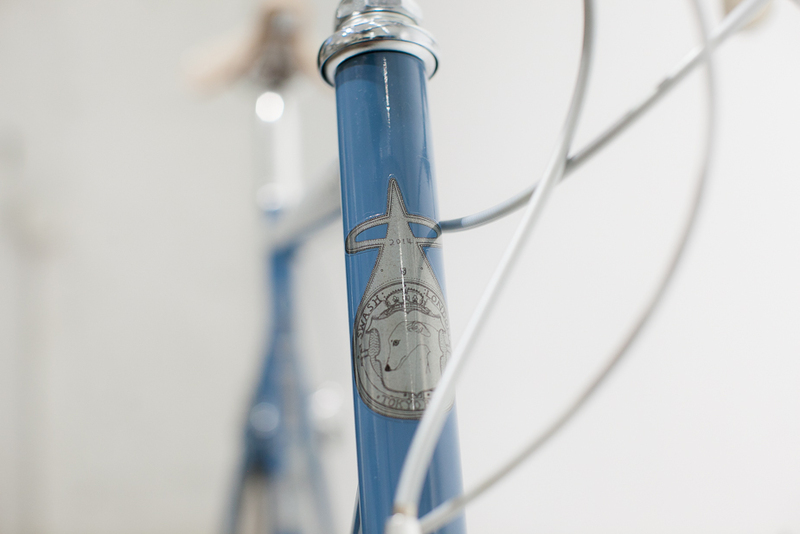 It celebrates quality and attention to craft, emphasising both brands belief in a slower approach to things. 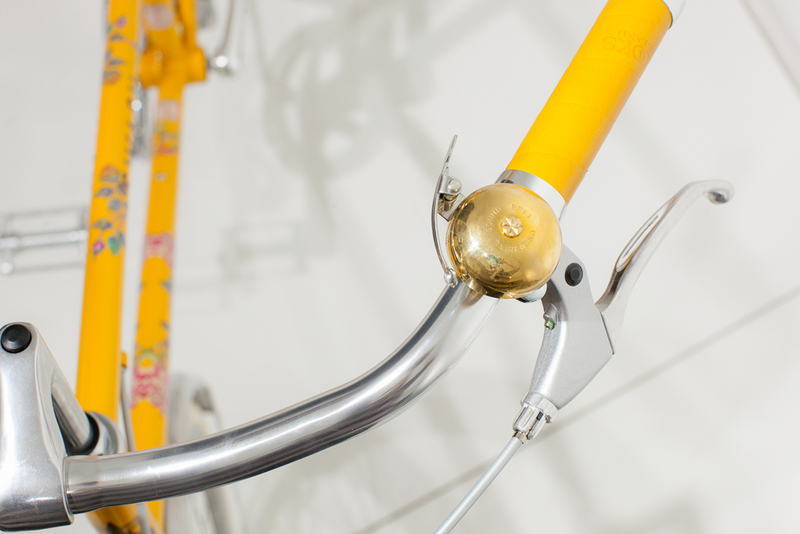 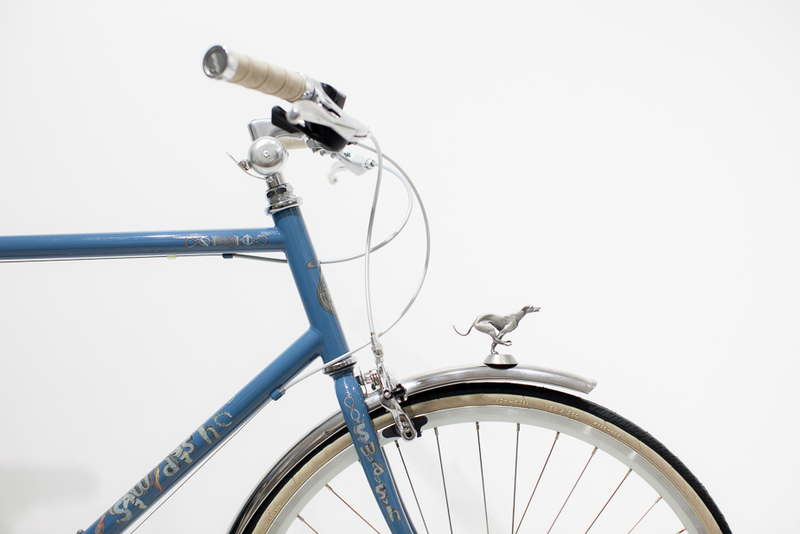 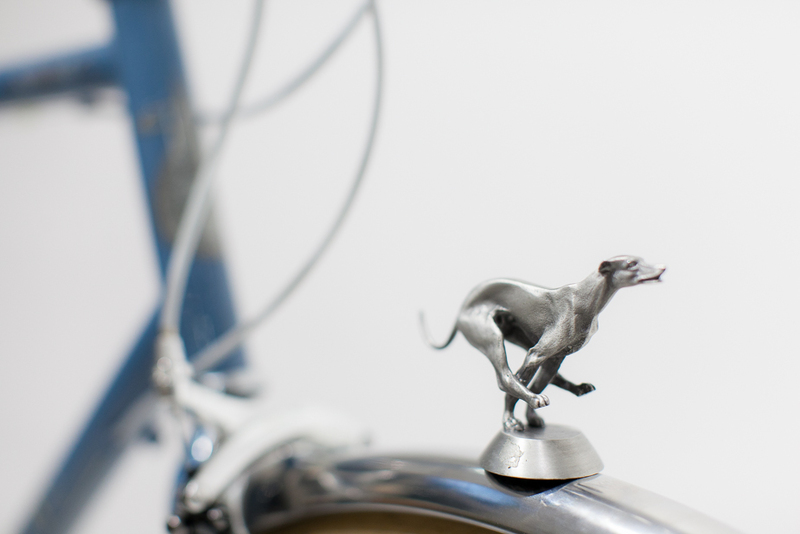 Both models come fitted with Candy – a cast of Swash’s much loved whippet and company mascot. 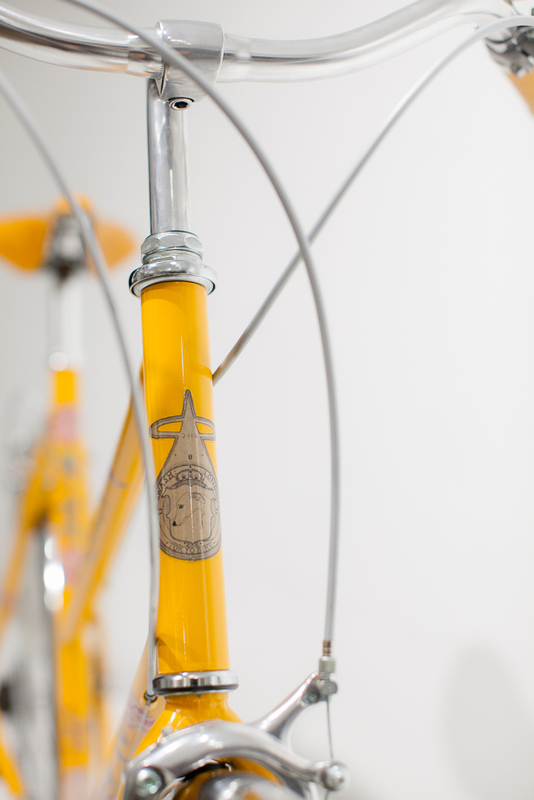 Availability will be strictly limited and on a made-to-order basis with a lead time of 4-6 weeks.